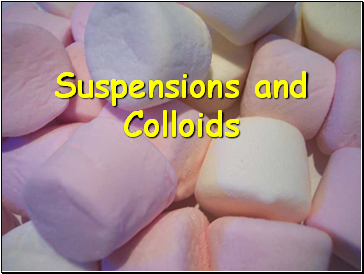 Suspensions and colloids are NOT solutions. 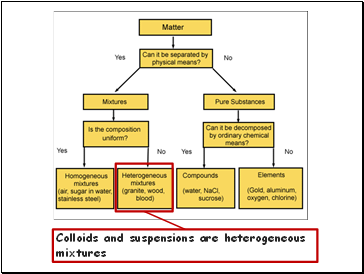 Suspensions: The particles are so large that they settle out of the solvent if not constantly stirred. 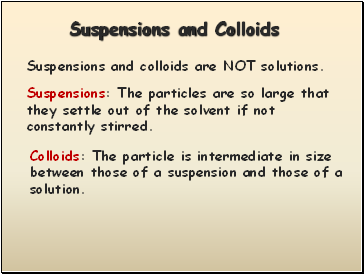 Colloids: The particle is intermediate in size between those of a suspension and those of a solution. 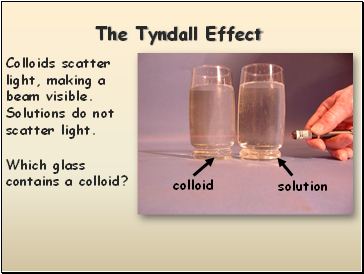 Colloids scatter light, making a beam visible. 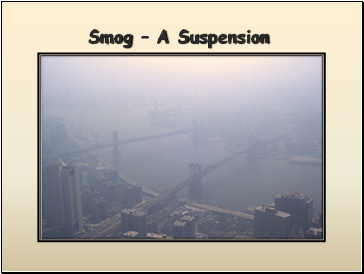 Solutions do not scatter light. 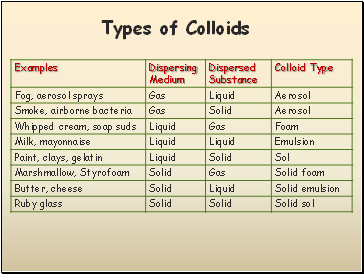 Which glass contains a colloid?